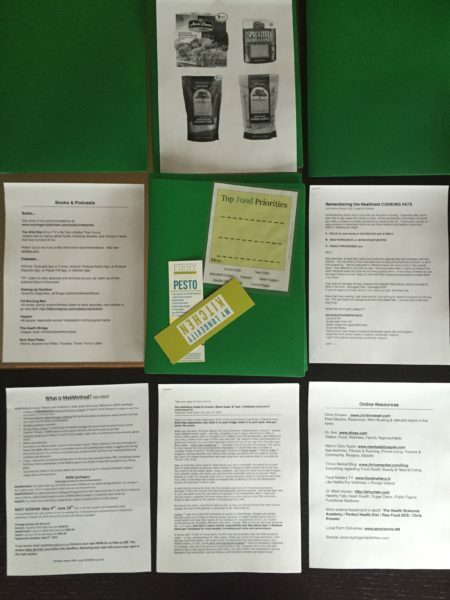 I have been focusing most of my recipe-developing time and effort on the My6Method diet program. 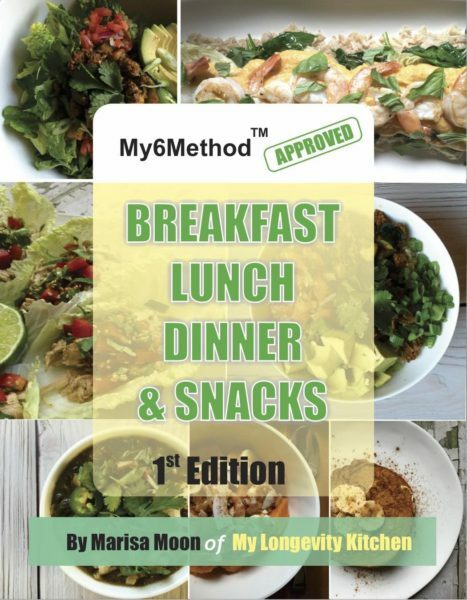 I teamed up with M6M to produce exclusive recipes and an e-cookbook to motivate participants to switch to a real food lifestyle. M6M and My Longevity Kitchen are a great match because we both believe gluten and conventional dairy can be the cause of many health related issues, and processed sugars should be avoided for a healthy lifestyle. 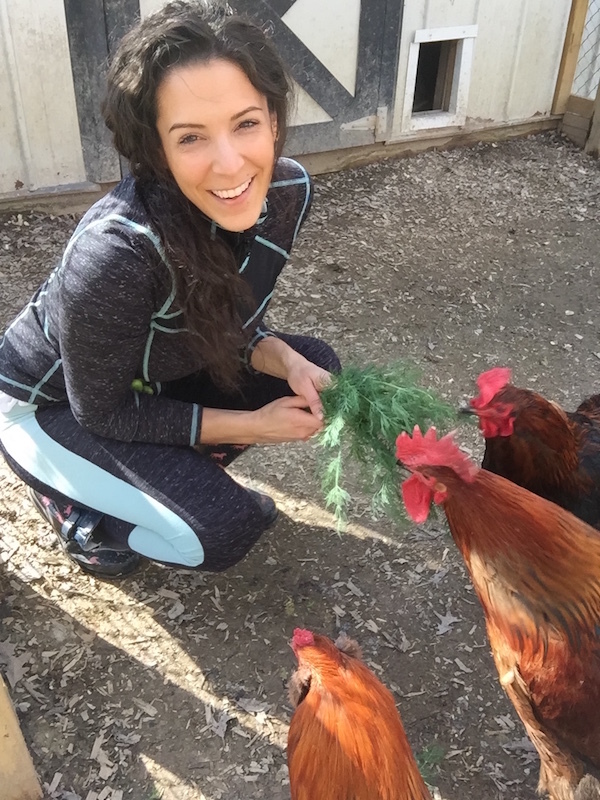 During the 6-week fitness and diet overhaul, M6M clients submit biweekly food logs to the extraordinary trainer, Adrienne Hanover, they also share tips and experiences in the M6M community group. After introducing the My Longevity Kitchen perspective, and providing them with recipes, it seems they were left wanting even more! So I began hosting live presentations, slideshows, and workshops in order to help them dive deeper into a Real Food Lifestyle. I truly love sharing these live presentations. I realized how much I have to share, and how many people seek the truth about our American food system. So now I offer live nutritional lifestyle workshops in Chicago, open to the public. The topics cover everything from making this a lifestyle, conventional meat and dairy, insulin & carbs, food intolerances, the saturated fat myth, traditional superfoods, and much much more! After recognizing how difficult it is to get people to commit to a certain date, place, and time — because we’re all so busy!– I decided to try and get this material online. I will be offering an e-course, or a package, or membership, or whatever makes it the best experience and value for you! I am also toying with the idea of doing “Real Food Lifestyle House Parties”! Okay, so it won’t exactly be a party…but I know that many attendees wish they could include family members or invite other friends to join them for a workshop; I figured if I do the presentation at their homes, then everyone can be with people they know and care about. I will display my standard “Keynote” slideshow presentation on a TV in the home using an HDMI connection. Please reach out to me at workshops@mylongevitykitchen.com if you have any questions about this service. Everyone goes home with convenient references and motivational tools. 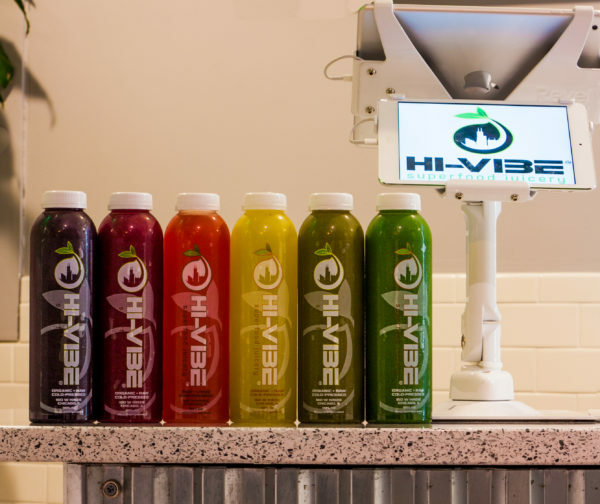 Another portion of my heart and creativity goes to HI-VIBE, an innovative, organic, superfood juicer in the River North neighborhood of Chicago. I have been the recipe developer, and paleo nutrition consultant for HI-VIBE since its inception in 2014. 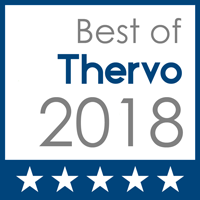 We are best known for our undeniably organic juice, innovative bulletproof tonic bar, progressive and customized cleanses, and decadent paleo vegan truffles. 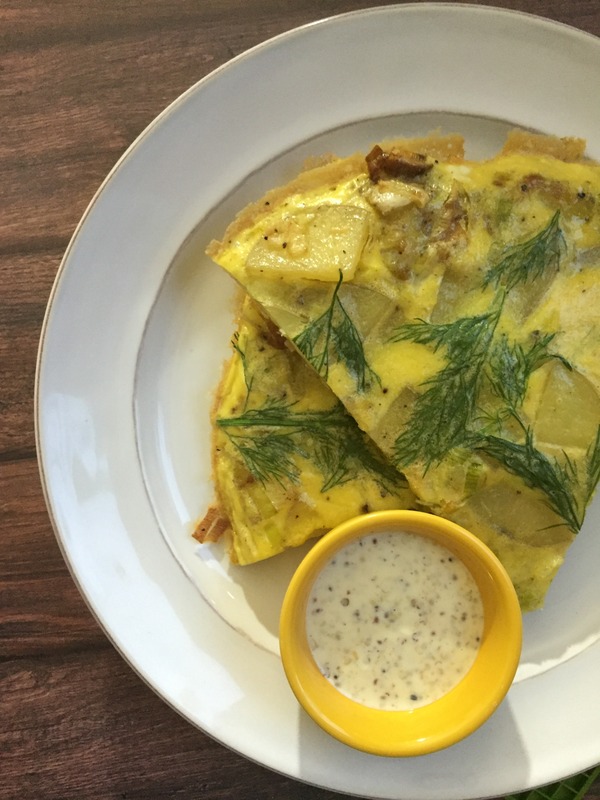 We have big ideas for the food menu and hope to roll out some new items very soon…are you Paleo? Vegan? Keto? Primal? We got you covered. I recently launched a free club called “Farmers Market Meetup Chicago“. 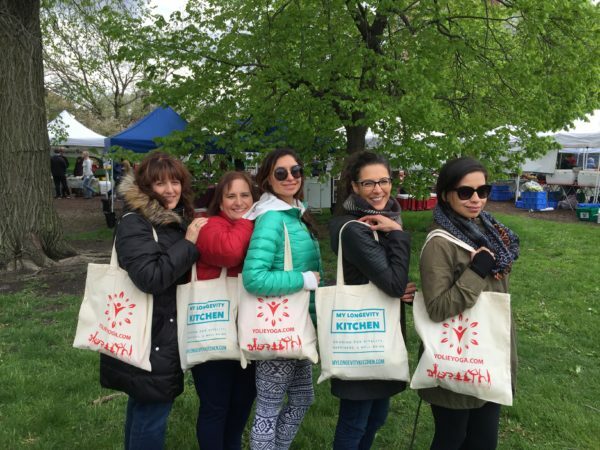 We visit a new farmers market each month, in Chicago or the suburbs, and have a quick jam sesh before we shop. I teamed up with Yolie Yoga so we could have a relaxing stretch routine before and after we chat about top nutrition trends and try-this-at-home tips. Join our Facebook group if you live in the area and would like to come visit markets with us! Our first Farmers Market Meetup this Spring, everyone came out in 45 degree weather! 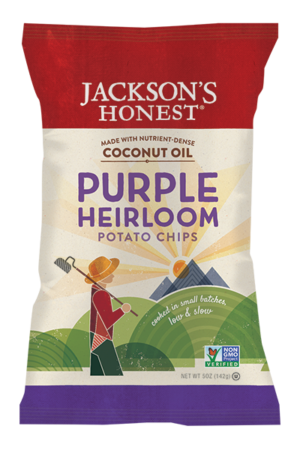 Some other forces I’ve joined up with are the incredible Dr. Joseph Mercola, Jackson’s Honest Coconut Oil Chips, & Cappello’s Gluten-Free Grain-Free Foods. 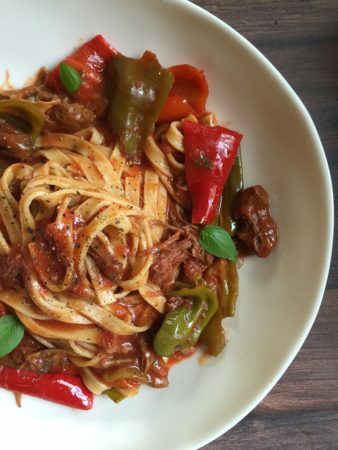 I am a brand ambassador for Jackson’s Honest and Cappello’s because both companies make it possible to have the comfort foods we love, but made with smart, wholesome ingredients that our bodies use most efficiently. And I love sharing my recipes at Mercola.com, where you can find my Six-Spice Butternut Squash, Grass-Fed Pot Roast, and Ciambotta Italian Stew. I hope you’ve enjoyed this chapter of “What’s New Marisa?” Hang tight for more recipes as I continue to share the experience with whomever is willing to listen. If you are interested in partnering on certain projects or services, please fill out the contact form below. You may also email me at contact@mylongevitykitchen.com. Wow! So many exciting things going on! Good luck for Best New Blog 🙂 I absolutely LOVE the at home “parties” idea. As soon as we’re settled in our new house I will be scheduling one of those babies! 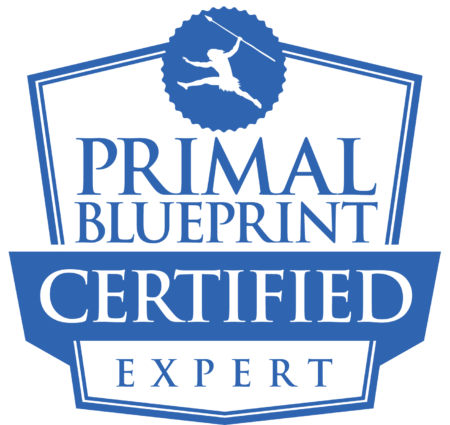 Wish you the best of luck at Paleo FX for Best New Blog! Looking forward to attending more Farmer’s Market Meet-up’s. Despite the cold weather we had, it was so worth it. Hope to see you at the Mamby Music Fest! Thanks for helping everyone to feel their best! Thanks Marisa for sharing and opening up to us with your experiences! I hadn’t been able to make all your events but I do know people who were at your real food clinic and left begging for more. Keep up theTasty And Healthy work! Thanks for all of your support! You’re a big reason I am this way…it’s runnin’ through our veins!